Sorry no pets - as much as we love pets, people do have allergies. Our caravan is STRICTLY non smoking. We require a deposit of £100 to secure your holiday date. This is non-refundable if the holiday is cancelled or anything is damaged. We do not include fun passes, but they are available for you to purchase on site. With one of the most spacious feel of any holiday home and quality to definitely be seen to be appreciated! This is the perfect choice if you're looking for a luxury home from home feel, plus a fantastic holiday for the family. Our family owned ABI Beaumont comes in a modern design with full central heating in every room and double glazed UPVC windows throughout. The lounge area has free standing furniture a contemporary electric fire and a 40 Smart TV with DVD player. 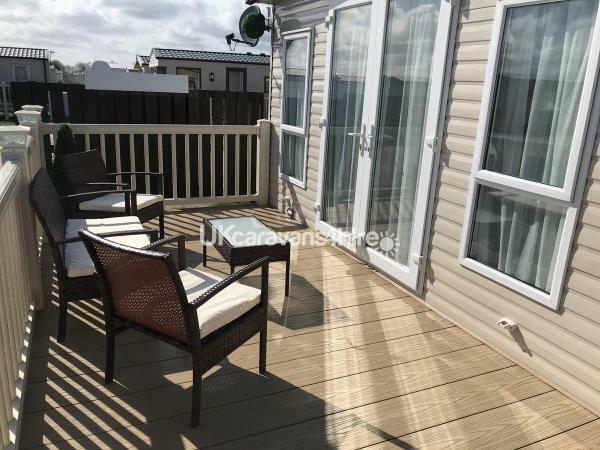 Leading from this area are patio doors to a large wrap around veranda and built in decking lights in blue, and seating area to enjoy a night with the family. The kitchen fully fitted and a good size, with plenty of storage. 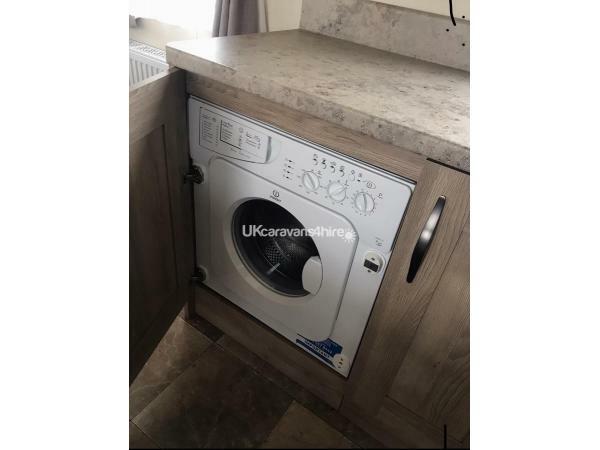 It includes a built-in fridge/freezer, full size cooker with extractor, a microwave and toaster.full size dishwasher and washing machine.mircowave kettle toaster pots,pans,plates, cups,cutlery. Carpets are fitted throughout the lounge and bedrooms and vinyl flooring is in the kitchen, dining area and bathroom. 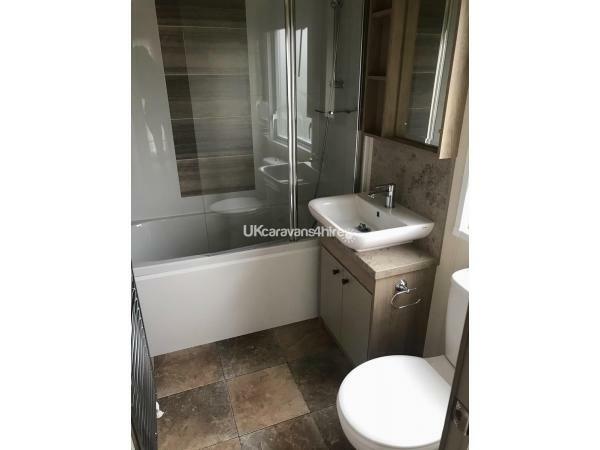 The main bedroom has a vanity area with mirror, overbed storage and wardrobes with a king size bed with a walk in wardrobe into your very own en-suite toilet and shower room with a full size bath!!! 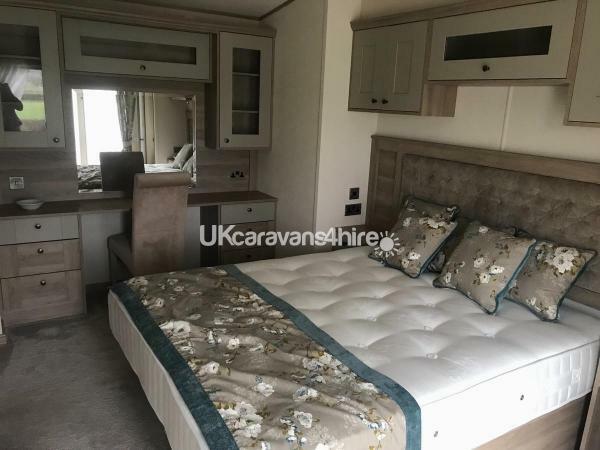 Cleaned fully after every stay with fresh matching linen provided (Sorry no pets allowed as much as we love pets people do have allergies FUN PASSES NOT INCLUDED you will not be disappointed when you book its just like my atlas everglade holiday home with positive reviews ref:360 fully valeted regular. Had a lovely week at Jay and Mel's caravan, they were there for a few days whilst we were, so was lovely to meet them both. Lovely couple, very helpful recommending good places to eat like The Beck best carvery we have ever had. We have already booked for next year and are staying in their other caravan. They showed us round and was also lovely and immaculately clean. Will look forward to staying there next year. Thanks Jay and Mel. Sarah and parents.???? We have booked with jay for next year he answered my emails very quickly loved what the caravan looks like . Goldensands is fabulous. We booked 40 teak bank at short notice for 4 nights. The caravan was well equiped modern and very clean. 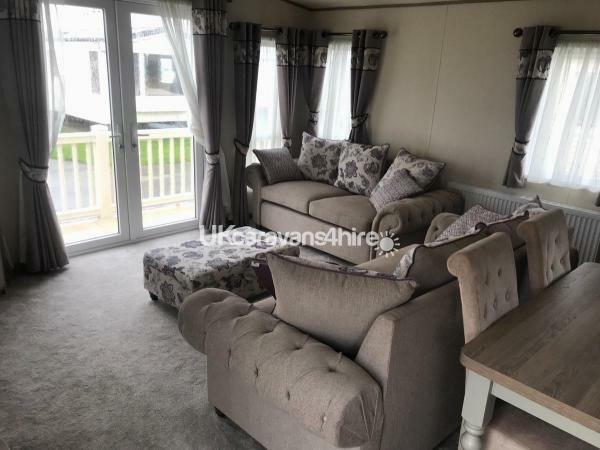 The caravan was comfy and felt homely. The owners jay and mel kept in touch and even filled the booking form in for us as was short notice. Thanks to you both. 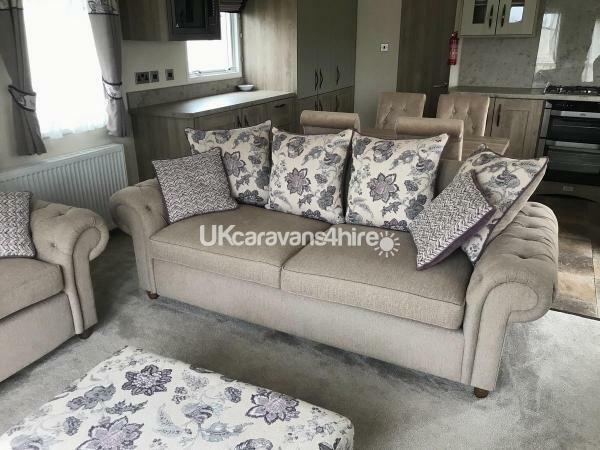 Wow what a lovely caravan comfortable and homely with high quality soft furnishings and equipment by far the best I've come across in a caravan ever ! Plenty of extras with board games, crayons and x box to keep all entertained. Comfy beds (again excellent quality bedding and pillows ) Definitely would recommend and have already booked again for next year with the lovely owners who are a pleasure to deal with and nothing is too much trouble. Lovely caravan, really clean. Fab TV, loads of board games and xbox games. The kitchen had everything you could want. Really nice furnishings. My son had a brilliant time playing CDs on the jukebox (these were our own, you can also connect your phone). It was also brilliant to have a lock for the decking gate. All round this was a great stay and we will definitely book again. 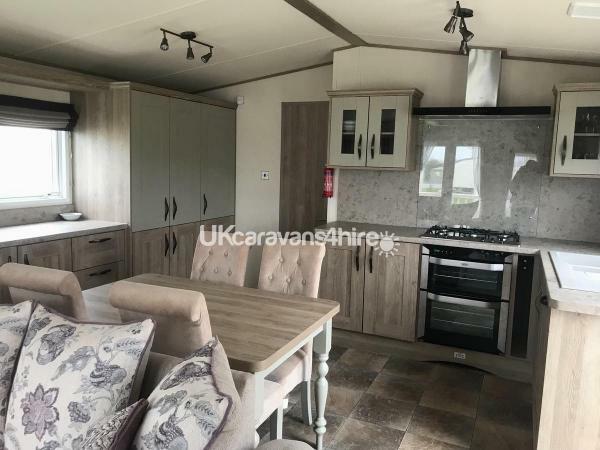 This caravan is amazing, we have stayed in a few caravans and by far this was the best one and such great value for money. The caravan itself was in a great location so it was quiet, but not to far from the main complex. 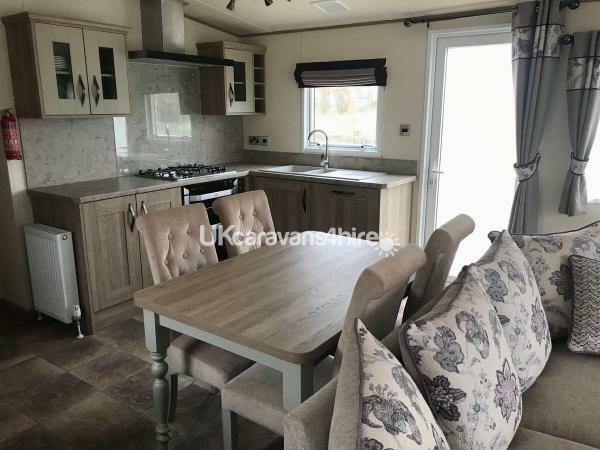 The caravan was immaculate and very spacious it had everything we needed plus more, we especially liked that it had sky TV and lots of games to keep the kids amused. The washing machine and fridge freezer came in handy and the four slice toaster makes all the difference when you have a family of four all wanting toast in the morning. 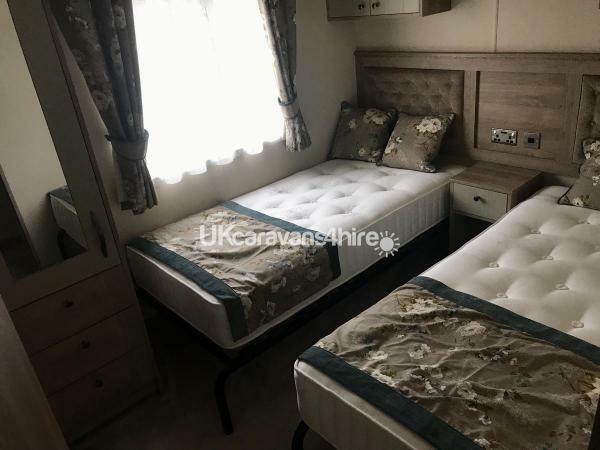 I would definitely recommend this caravan to anyone wanting to visit Mablethorpe and I will be booking it again myself. 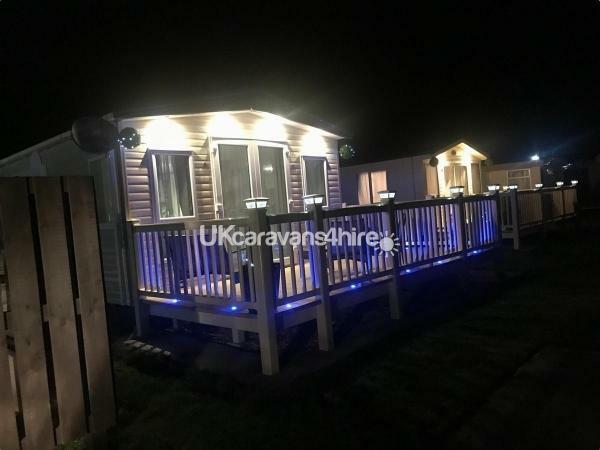 Just stayed at 40 Teak Bank the caravan was lovely, clean & there was everything in the caravan for a very comfortable holiday. Located on the edge of the site in a peaceful location but within easy walking distance for the site amenities. Jay the owner was very helpful and informative. Would definitely recommend to family & friends. 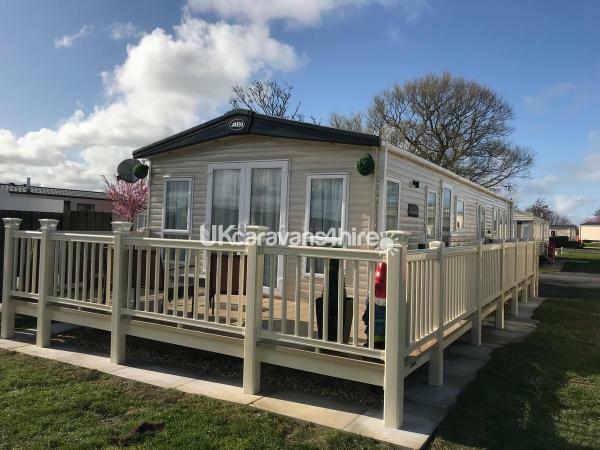 Just returned home from a stay at 40 Teak Bank, the caravan was lovely, clean & very spacious set in a peaceful location on the edge of the site but within walking distance of the site amenities. Jay the owner was very helpful ensuring our stay was pleasant. Would definitely recommend to family & friends. Freddie Finnigan 10 out of 10. This holiday home is immaculate. We have stayed in caravans all over the UK but nothing has compared to this one. It is so cosy and modern with many added luxuries : Sky TV, tele's in both bedrooms, Xbox/games, iron, washing machine etc. The set up is great: comfy beds made up with fresh bedding on arrival, the settee was homelike (bigger than it looks on picture), large shower cubicle, even the table was set out. Has everything you need. Pictures are great but really do not do it justice. The location of this holiday home was in a nice quiet area but not too far from the entertainment complex. Mel and Jay (owners) were just as fab, so helpful and friendly nothing was a problem to them. Mel even contacted us a few times to make sure we were okay, that in itself is what you call 'great customer service'. I have no hesitations in recommending this gem, I will certainly be booking again and telling everyone about it. 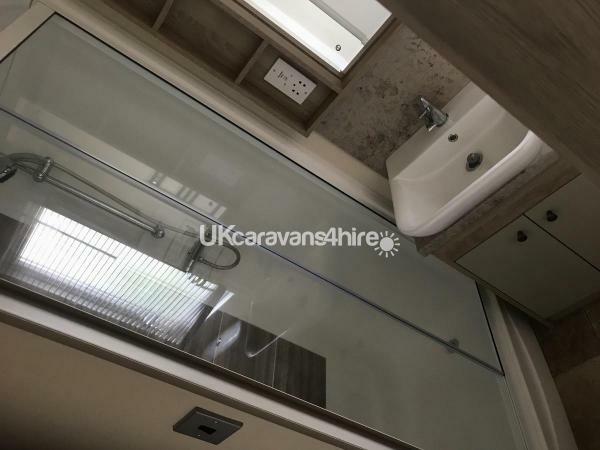 Jemma Tillson Sheffield Hallam University Just got back home from staying in this amazing caravan. The owners were lovely and really helpful.The van itself was modern and really comfortable there were also lots of games to play if the weather was miserable. We had a great time we would definitely book again and would recommend to anyone looking to stay in mablthorpe.